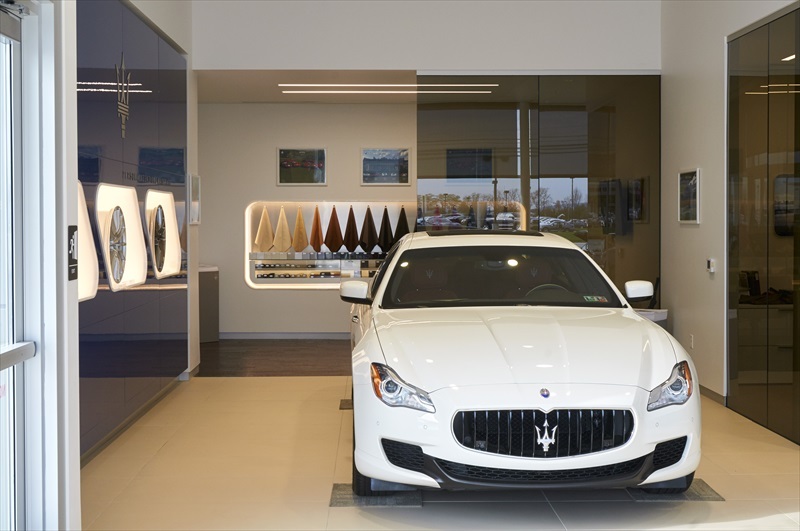 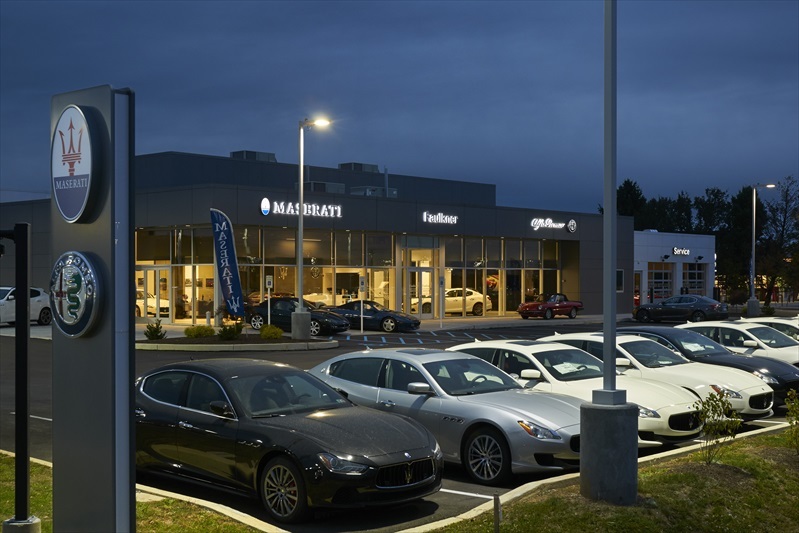 With the reintroduction of these luxury brands, Professional Design & Construction, Inc. worked with Faulkner to construct a new 7,700 sf showroom on the Carlisle Pike. 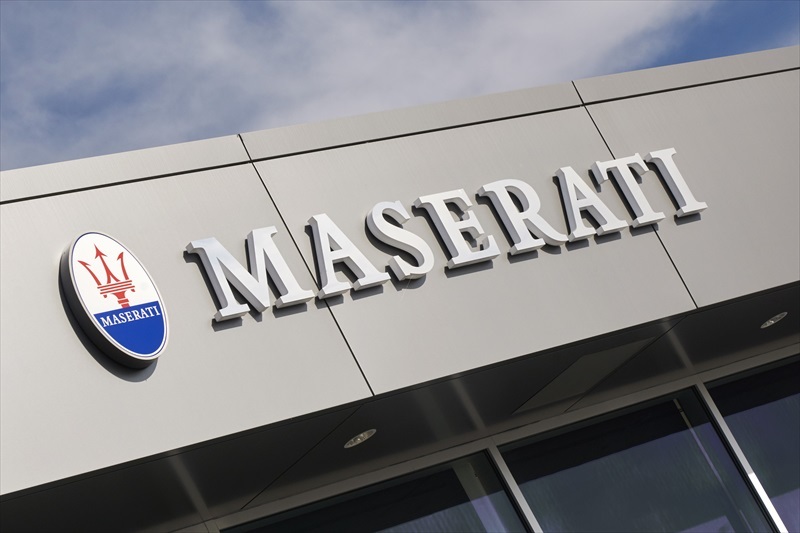 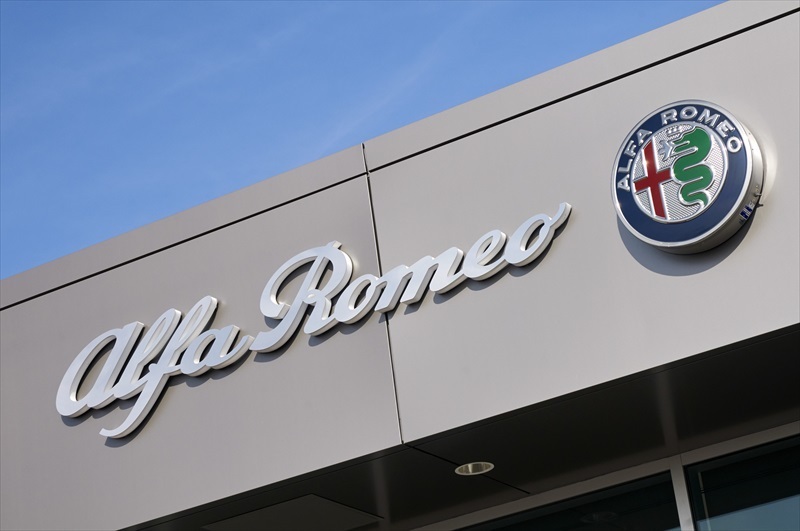 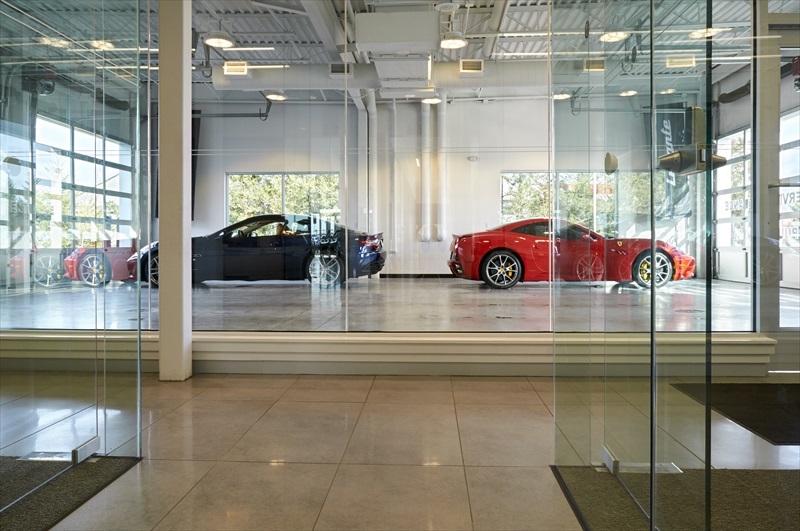 The aggressive eight-month construction and renovation project included the new car showroom, customer lounge, sales support space, twelve service bays, and parts storage. 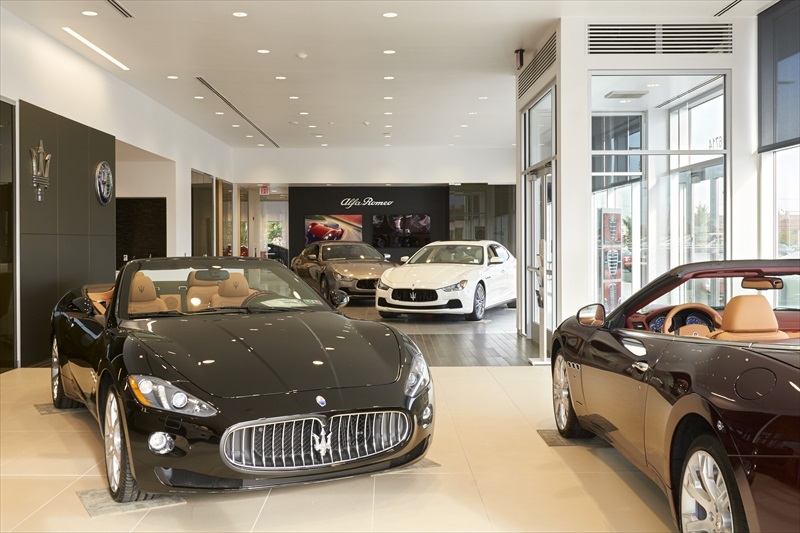 Professional Design & Construction, Inc. developed and coordinated design and construction efforts, utilizing high-end Italian finishes.